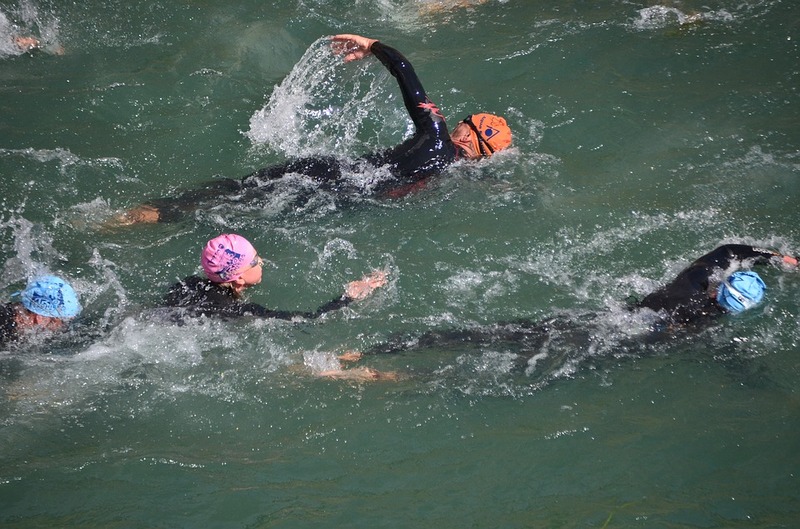 Wallaceburg District High School’s annual Tinman Triathlon is cancelled for 2019. According to organizer Nancy Schinkelshoek, unforeseen circumstances have led to the temporary halt in the annual event, but it’s on track to return May 14, 2020. 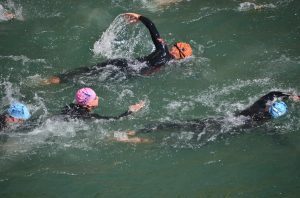 Originally scheduled for May 16th of this year, Schinkelshoek says similar triathlons are hosted throughout the summer in Blue Water, Leamington, and Windsor.